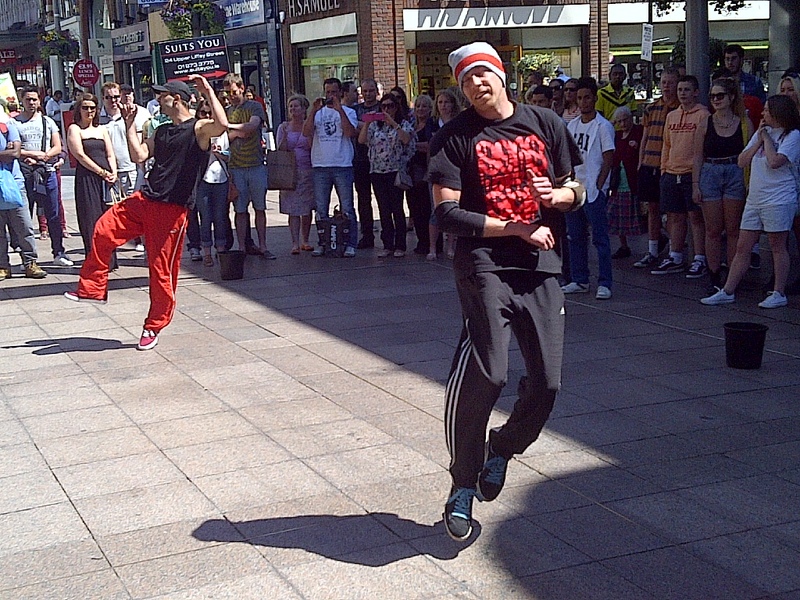 Some of the great street performers in Mary Street on a brilliant Sunday afternoon. Dublin, Ireland. June 9, 2013. On the IRELAND tour.